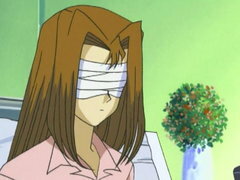 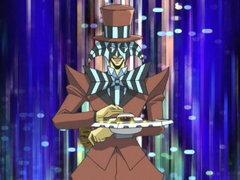 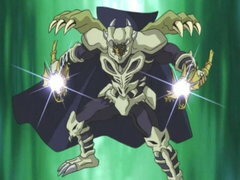 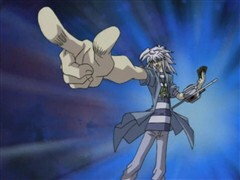 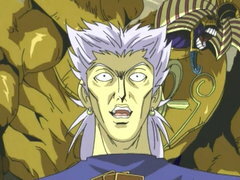 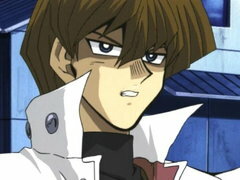 In the fourth duel of the Battle City finals, Kaiba’s mystery opponent is… Ishizu! 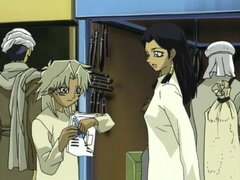 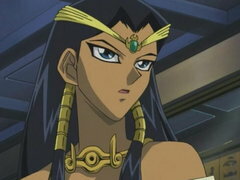 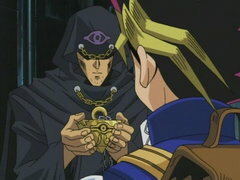 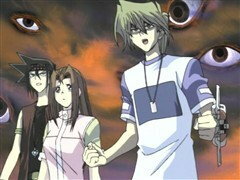 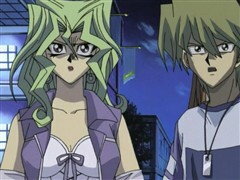 With the power of her Millennium Necklace, Ishizu can see the future, including every card Kaiba is planning to play! 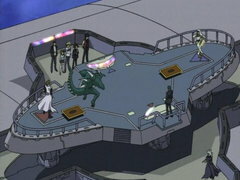 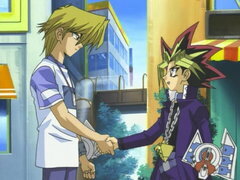 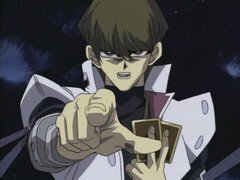 Does Kaiba stand a chance against an opponent who knows his moves even before he does? 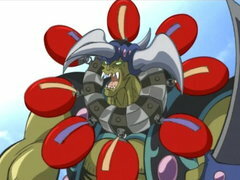 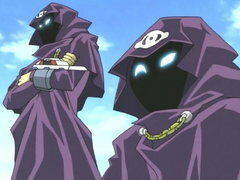 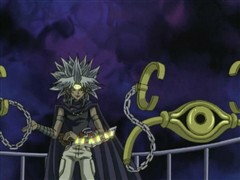 Ishizu, using the magic of her Millennium Necklace, has already seen the outcome of the duel – she will defeat Kaiba with her trap! 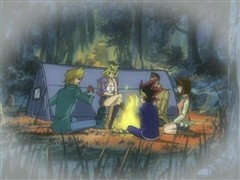 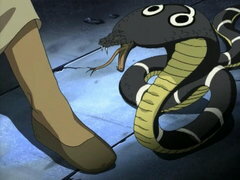 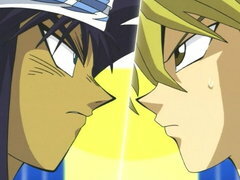 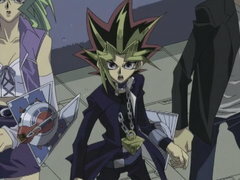 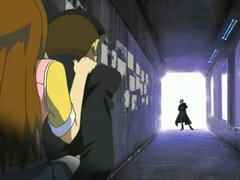 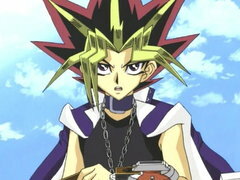 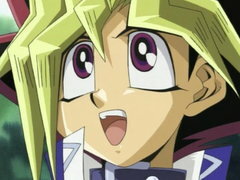 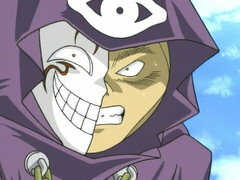 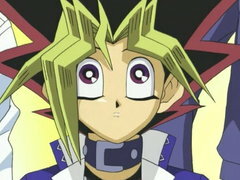 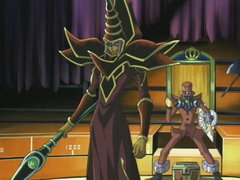 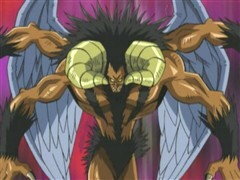 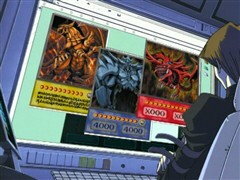 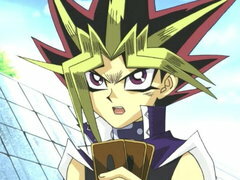 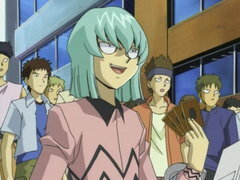 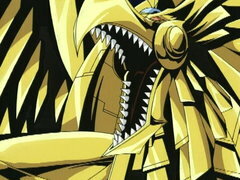 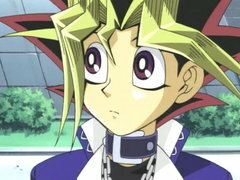 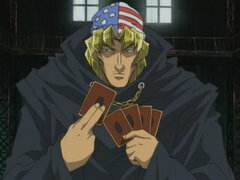 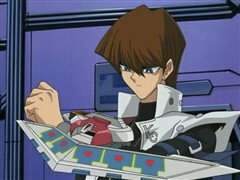 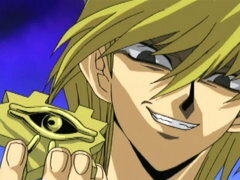 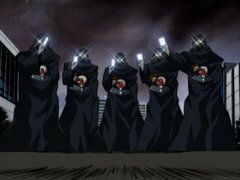 How can Kaiba win when it’s already destined that he will lose? 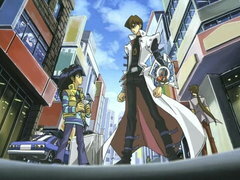 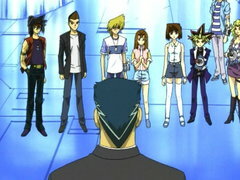 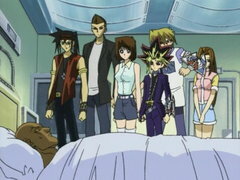 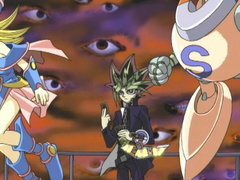 It’s time for Kaiba to change the future!